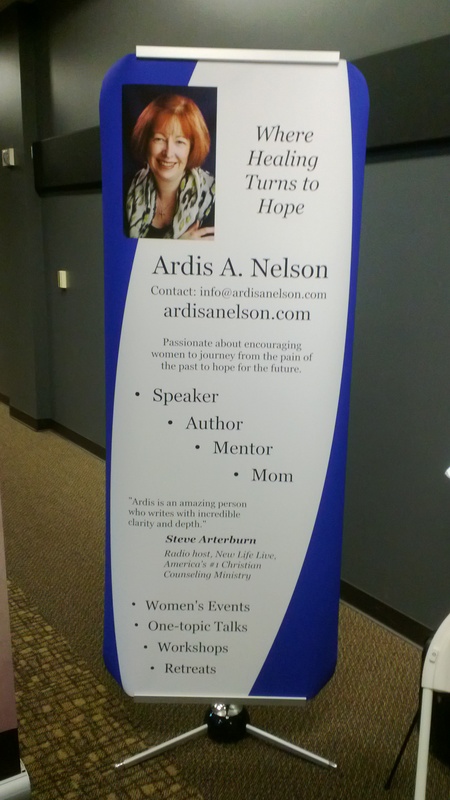 Ardis is available to speak at church events, support groups, women’s groups, Bible Studies, book clubs, or other meetings. Contact Ardis at info@ardisanelson.com for more information about these topics or to schedule her to speak at your next event. Additionally Ardis is available to share her 12-step testimony at Celebrate Recovery meetings. She can be reached at info@ardisanelson.com for opportunities to locally share her testimony.